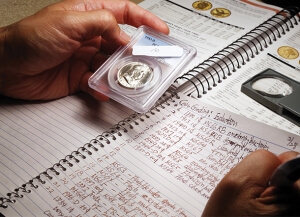 The ANA's Official Grading Service—Numismatic Guaranty Corporation (NGC)—provides a variety of useful research tools to help collectors be more informed. 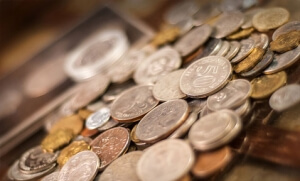 From price variations to the most comprehensive reference for U.S. coins, you will find a wealth of information in the sections below. 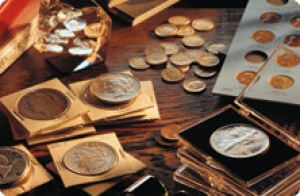 Known as the NGC Coin Explorer, this catalog is the most comprehensive reference for United States coins. 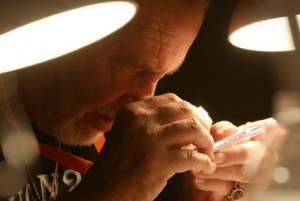 Included are images and specifications for every U.S. coin, including mintage figures and current melt values for all gold, silver and platinum coins. Detailed descriptions with insightful analysis are available for almost every coin. NGC-certified populations are also displayed in simple chart and graph formats. Known as the NGC online census, this price valuation guide is updated weekly and provides population data for U.S. and World coins certified by NGC. Clicking on the desired category will open that particular selection, and further options for obtaining more detailed information will appear. The NGC U.S. 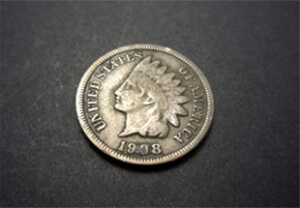 Coin Price Guide is a comprehensive online resource for U.S. coin values and more. NGC Auction Central lists past and future auctions of NGC-certified United States coins. 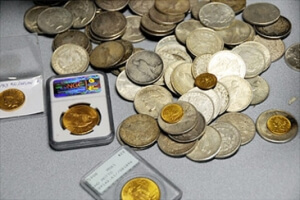 You can easily navigate sales from some of the world's largest numismatic auction houses. This powerful search tool helps you research prices realized, and find upcoming auctions of your favorite coins. This tool will allow you to enter the certification number of an NGC coin and look up the details of that coin in the NGC database. 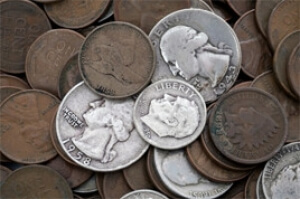 NGC Research Director David W. Lange, looks at the entire series of U.S. coins, on a type-by-type basis, providing tips on how each coin type is graded and qualities to seek in selecting optimum examples. 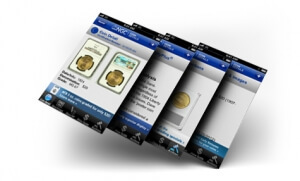 Free and easy to use, NGC Coin Details combines the best research suite into one mobile app. Scan the barcode on any NGC® coin label with your iPhone® or Android™ device, and verify NGC certification. 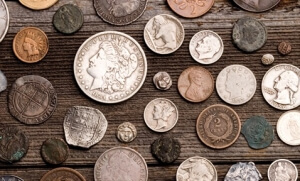 NGC's research department uses many resources when researching information for the Coin Explorer, you can search through the Reference used from this page. 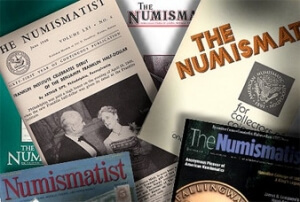 NGC created this alphabetical glossary of common numismatic terms that you may encounter on the NGC certification label and elsewhere on the website.